Buy-to-let properties are becoming increasingly popular with both old and new landlords as the huge demand for rental properties in the UK continuously rise. Having a steady investment in properties can generate your income dramatically. Over the years surveys have shown that investors are now opting to invest in property rather than the traditional pension schemes as a way forward. Buying a property to rent is a secure way of making money and we can help and guide you through the stages of this process. It is always worth thinking about the areas that you are looking to buy in and we can guide you with the rental income you can expect to achieve at the offset. 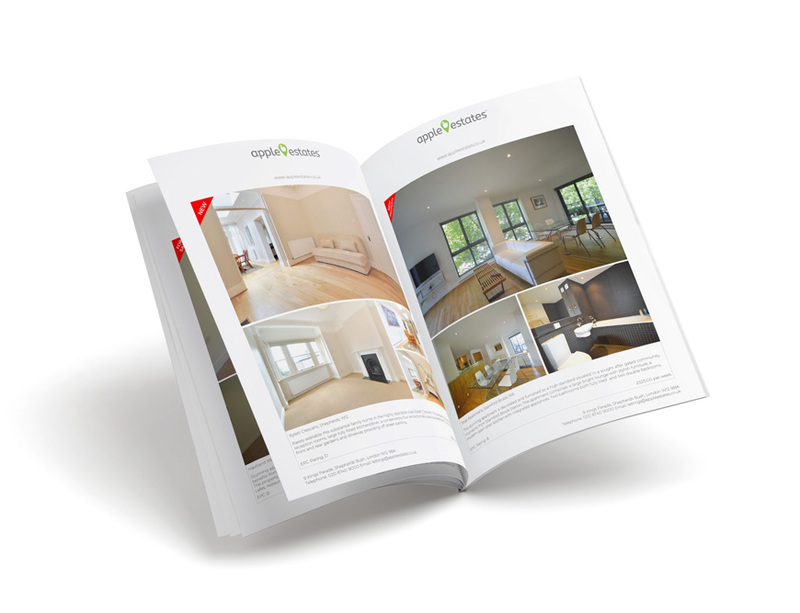 There is much more to buy-to-let and this is only a short guide. A good suggestion would be to speak to a member in our Lettings team who will be able to answer any further questions you may have.